Product Handling Design, was until recently best known for special process cranes and integrated mechanical handling schemes which are still important elements of our product range. 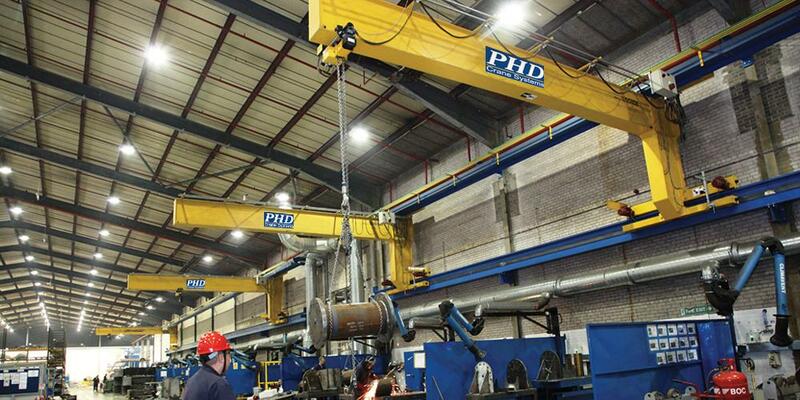 However we now offer a world class range of Crane Products including Overhead Cranes (bridge cranes), both Single Girder and Double Girder, Gantry Cranes and Crane Hoists for a wide range of standard applications. 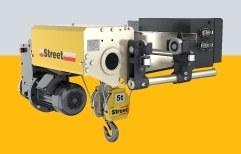 Quality and value for money have always been our hallmarks and our standard crane range combines an unbeatable combination of safety and operating features with very competitive prices. We know our customers seek the very best price/performance ratio we are confident we can deliver just that. 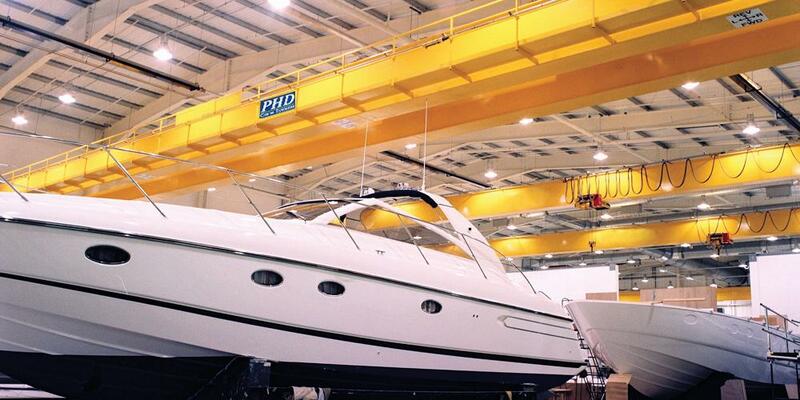 If you are seeking the highest levels of performance with significantly lower maintenance costs, PHD will deliver. 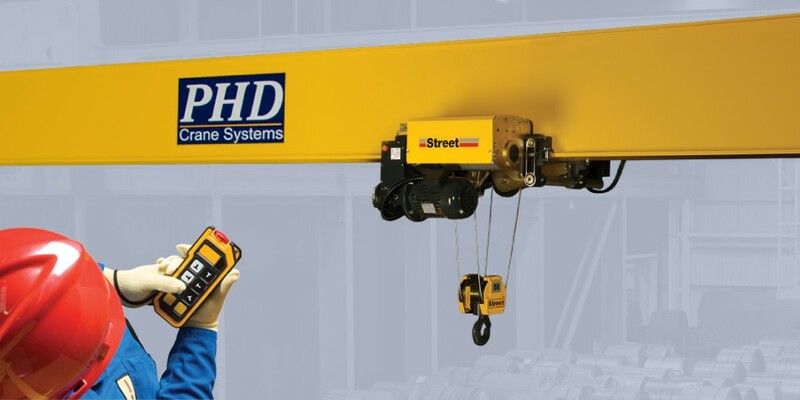 WHY BUY A PHD CRANE?